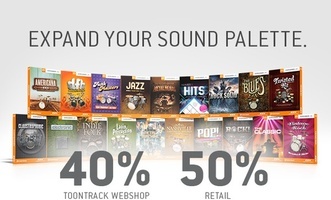 Through March and April, Toontrack lowers the price of its expansion packs for EZdrummer. For the next two months, you can get 40% off all Toontrack EZX packs if you buy online (until April 28th) and 50% if you choose to visit your local dealer (until April 30th). 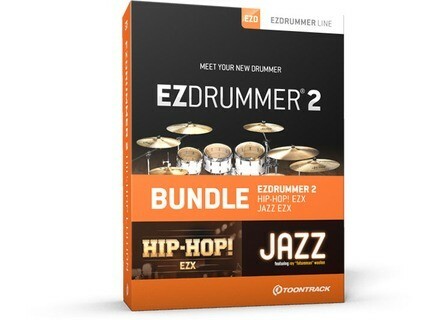 The offer is valid for all EZX packs, including Americana, Claustrophobic, Funkmasters, Jazz, Metal, Rock or the Twisted Kit, each for 41€ at www.toontrack.com. Toontrack launches Metal Beats MIDI Toontrack is closing the Metal Month with Metal MIDI Beats, a drum MIDI library played by Soilwork’s Dirk Verbeuren. 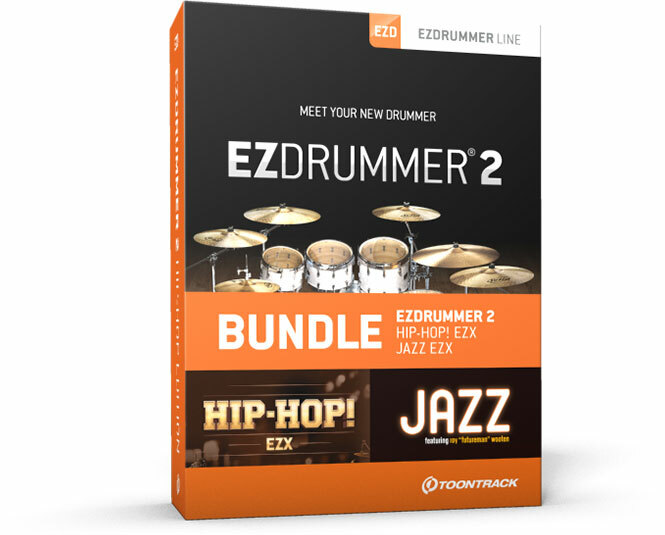 Toontrack Metal Amps EZmix Pack The penultimate new product launched by Toontrack for the Metal Month is a guitar and bass amp sounds for EZmix 2. Toontrack The Rock Warehouse SDX library The Metal Month continues at Toontrack’s with the new Rock Warehouse SDX drum library and its MIDI bank.